You Are Here: Home > Performance Features in the 2016 Nissan Murano! Okay. So you already know that the 2016 Nissan Murano offers drivers an incredible range of technologies designed to keep you plugged in and entertained throughout drives both long and short. Likewise, you’re aware of the bevy of security features and safety devices embedded in this awesome new car. However, some drivers may still have yet to hear one of the single most exciting things about the new Murano: this vehicle gives you power, and lots of it, as well as wildly high rates of fuel efficiency. 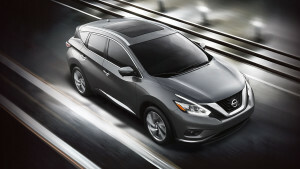 Just read on for the details on what sets the Murano’s performance apart from its competition! 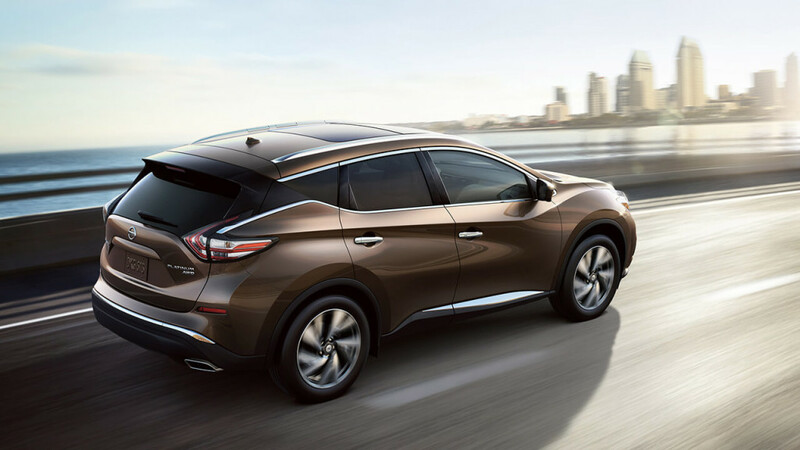 Running on a massively powerful 3.5L V6 engine, the new Murano is able to pound out huge rates of horsepower, getting 260 hp and 240 lb-ft of torque and enabling you to get to your destination as reliably—and quickly—as possible. But that’s just the beginning, because in addition to its ample horsepower, the Murano also promises drivers a maximum towing capacity of 1,500 pounds, meaning that you’ll be able to tug everything—jet skis, trailers, small boats, you name it—with not trouble whatsoever. Likewise, the Murano also guarantees impressively high rates of fuel economy, getting 21 mpg in cities and 28 on the highway. Not only is this a powerful, efficient vehicle, but it also gives you a memorably versatile and smooth drive, with a choice between All-Wheel and Two-Wheel Drive and a standard Xtronic Continuously Variable Transmission system. Finally, the Murano offers drivers a wealth of driver assist programs, including Hill Start Assist, which makes it possible for you to start you vehicle while its parked on an incline or other precipitous slope without having to worry about suddenly lurching backwards. Explore the 2016 Nissan Murano Yourself! Best of all, you can experience the ample power and top-notch handling of the new 2016 Nissan Murano yourself by visiting us at 2845 North Detroit Street in Warsaw, or by shooting us an email via our online form. Don’t hesitate to experience sublime power in the flesh with the new 2016 Nissan Murano!